Excellent Condition! 4 drive-in-doors, 1 loading dock. Paved Drive/parking surrounding the building. 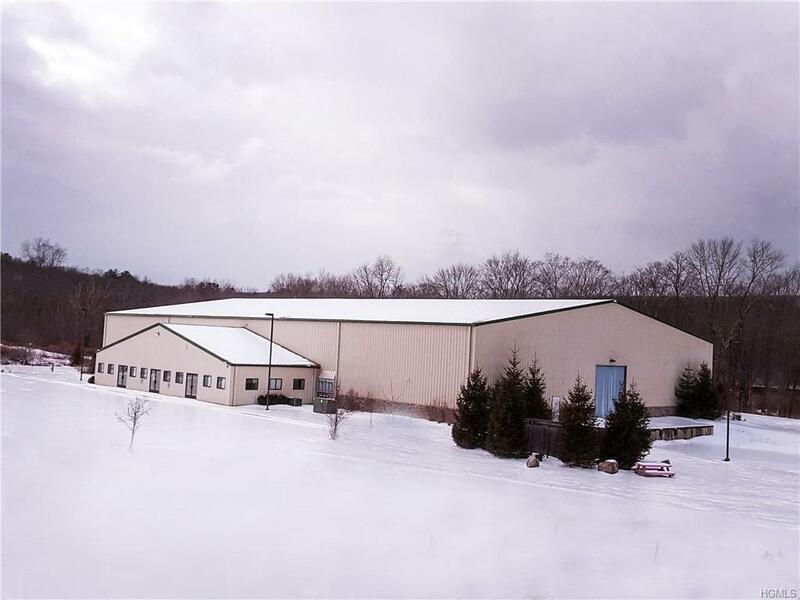 24,000 Sq Ft warehouse space plus 2,400 Sqft finished offices.25' ceilings-clear span construction. The building has floor drains with an oil-water separator heated floor. 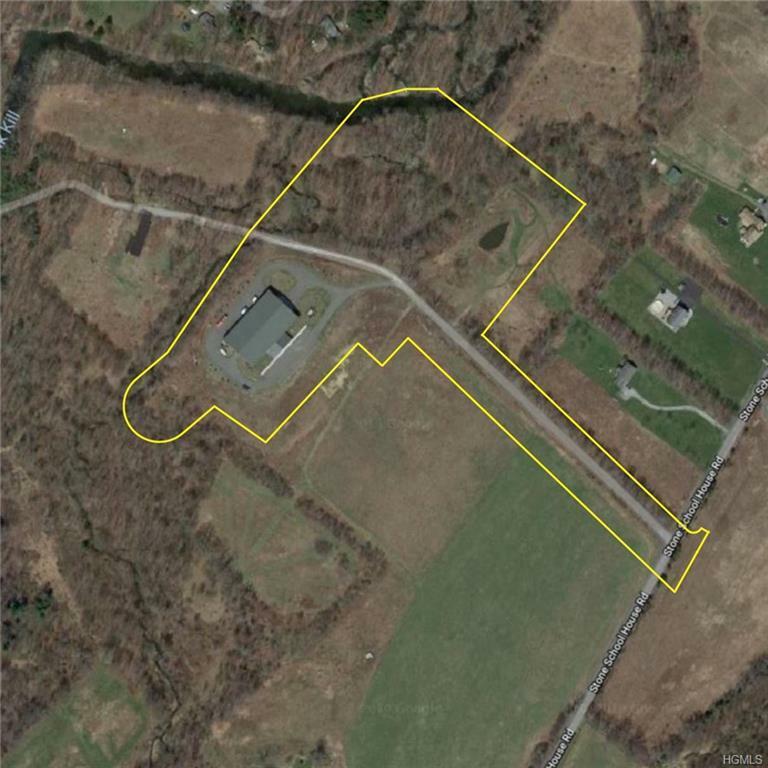 There is easy access to the lot and it's only a short distance to Exit 116 of NYS Route 17, The Future I-86.... Available today for the right buyer!! Listing courtesy of Joel Blaustein of Exit Realty Venture.